Yes…that much. Not only is is crazy delicious, it’s super filling…and keeps my tummy happy until 1 or 2 in the afternoon. Then, I’ll enjoy a late lunch and skip the afternoon snack before dinner. 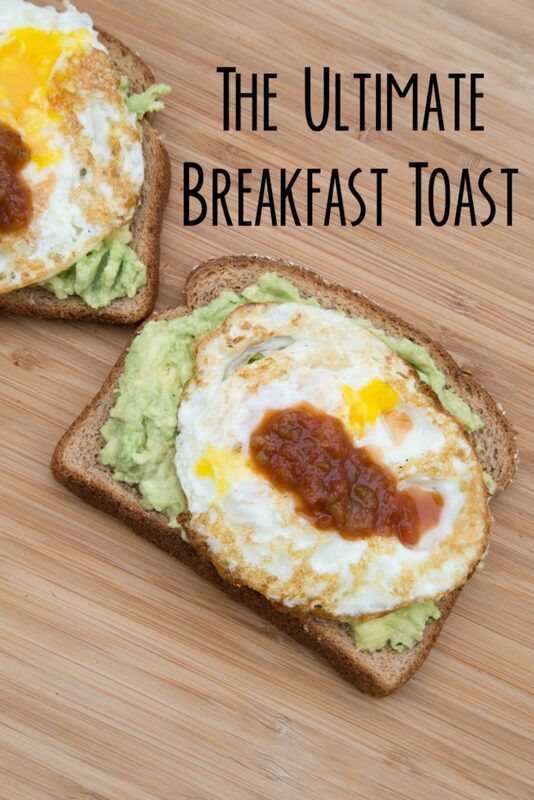 See the complete 5-Ingredient recipe for The Ultimate Breakfast Toast here!